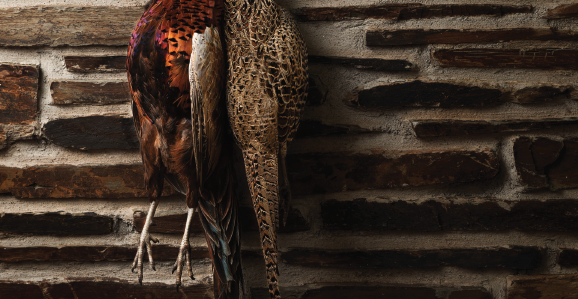 Last year, around 20 million pheasant and partridge were shot in the UK. This figure is set to grow by 7%, meaning an additional 1.5 million birds in the coming year. On the face of it, shooting has never been more popular, better managed, and accessible. And yet, shooting is currently facing that most fashionable of predicaments, an existential crisis. In addition to being MD of the UK’s largest and most prestigious game vets, Benyon is a director of The British Game Alliance, which has been established to address this threat through two principal objectives: to bring real commercial value back to game, and to encourage the shooting community to self-regulate in order to avoid statutory intervention. Taking inspiration from initiatives such as Welsh Lamb and Scottish Quality Venison, as well as wider quality assurance standards in for example wine and cheese, the BGA’s dedicated sales team is committed to exploring and expanding new markets, both locally and overseas. Working with specialist food PR agencies, engaging celebrity chefs and foodie influencers, it promotes the virtues of game as a healthy, free range, location-specific resource, with the BGA stamp of approval serving as a trusted mark of assurance. It brings together shoots, dealers, and retailers in a countrywide network to the clear advantage of all parties, including consumers. 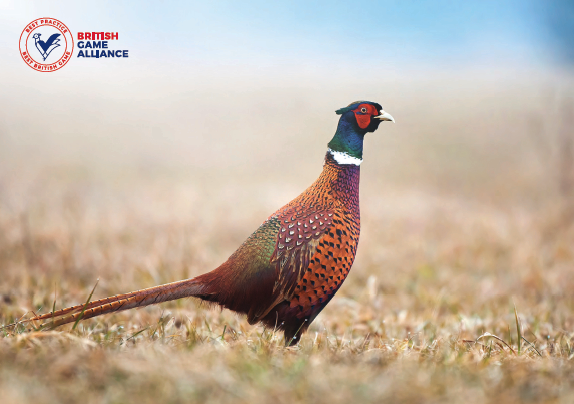 a director of The British Game Alliance, which has been established to address this threat through two principal objectives: to bring real commercial value back to game, and to encourage the shooting community to self-regulate in order to avoid statutory intervention. “ If we can’t sell our shot game, there is no moral justification for shooting. Essential to this task is the establishment of clear and relevant standards that maintain the integrity of the BGA quality mark. MD Tom Adams further clarifies BGA’s ethos. “We’re looking to the future and putting our beloved sport on the front foot. For too long we have let the fight come to us, and I wholeheartedly believe that the BGA gives us the security we need. I hope shoots continue to join and embrace self-regulation.” Determined in consultation with shoots, supermarkets, food procurers and trade organisations, these quality benchmarks will be regulated by external auditors and act as the consumer’s guarantee of excellence. Thus membership of BGA has clear advantages for shoots. It demonstrates to politicians that we can competently self-regulate, making legislative intervention unnecessary. It supports the work of the BGA in championing game to the wider public, opening up new current and future competitive markets for your birds. It adds immediate commercial value by improving the marketability of both game and let days, increasing revenue and margins. It allows shoots to conform to the standards for game production that the food industry requires. It shows that the shooting community really cares about bird welfare and the environment. 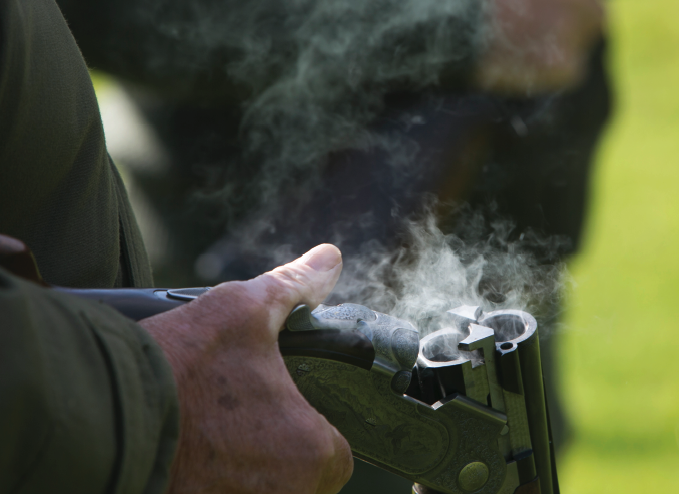 We at Talking Game, whose aspirations for shooting and game so closely echo those of the BGA, join the main shooting organisations in the UK in backing the BGA and urge all shoots that are not yet members to visit their website to find out about exciting new developments, and learn how lovers of shooting can do their bit in keeping shooting alive.